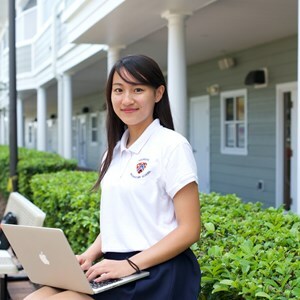 The WPS Entrepreneurial Studies Program is grounded in real-world, experiential learning. We use pitch presentations to real-world investors and industry experts, problem-solving real opportunities for current businesses and CEOs, as well as mentorship and instruction by local entrepreneurs and business people in every area of the entrepreneurial process including startup creation, finance, sales and marketing, business and patent law, principles of funding, ethics, and branding, just to name a few, in order to teach students real-world principles of business and entrepreneurship. Identify the power they personally possess as creators and leaders. Function confidently in a competitive environment. Sell their passion and story. Understand that relationship is at the core of Entrepreneurship. Build meaningful relationships and networks that expand their interests. Identify marketable solutions for real world problems, and transform those solutions into effective value proportions with real “go to market" business plans. Effectively assist organizations in solving real business problems. Create startups and take them to market. ...we build students that are future-proofed for a 21st century economy where unpredictability and uncertainty will be constants. ...we connect students to market dynamics to allow them to accomplish a high level of self-identification and transparency. 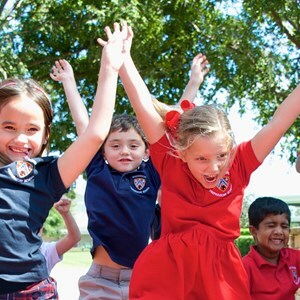 ...we build students that are self-empowered to generate in them a sense of independence, control, and free agency, all for the purpose of ultimately accomplishing lives of fulfillment and meaning. 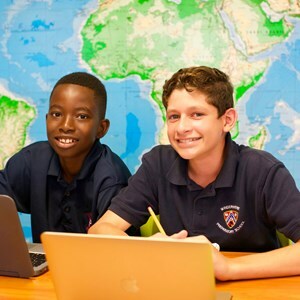 "In our experience at Windermere Preparatory School, we have seen the growth and development of our students as entrepreneurs have an amazing positive impact on their ability to self regulate their learning, to identify what they need to learn next, and to interact with adult professionals with confidence in unfamiliar situations. In short, much of what we might call “future proofing,” the development of the essential soft skills that are essential for success in an uncertain future, are being developed in our program. The world is changing. The best thing we can do for our students is to develop them as independent thinkers who have the confidence and experience to chart their own course as they grow into adults." This course features a fast-paced curriculum where students are always "learning by doing" as they work in teams using constant collaboration. 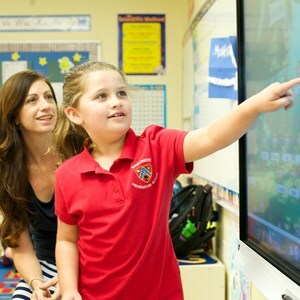 The class will demand students learn through failure where failure is presented, not as a negative outcome, but rather as a positive movement toward real learning that advances a student’s skills in innovation and problem solving. The goal of the course is to move students away from the more traditional aspects of classroom learning and into the real world of experiential learning, so that students discover about themselves on a deeper level and begin to identify the traits they possess, ultimately realizing the entrepreneur within. This is something The Startup Studio likes to call "Learn to Start." Story - Participants are constantly challenged to tap into their own story and realize its amazing power as we look to ensure they are understanding the importance of finding their own unique paths. Team - Participants problem solve in constant team environments so as to experience, learn, and understand the power of effective collaboration for each student as an individual. Build - Participants explore multiple processes of modeling a creative thought from ideation to execution but with the focus always on the builder and never the methodology. Pivot - Participants use critical thinking to move from ideation to actual solution and value proposition understanding that failure is the best learning tool they can use. Students use constant feedback so as to learn the importance and power of market data to create relevant change. Pitch - We explore the true art of effective communication and the importance of selling yourself through self branding to understand the power of self and the power of relationships. 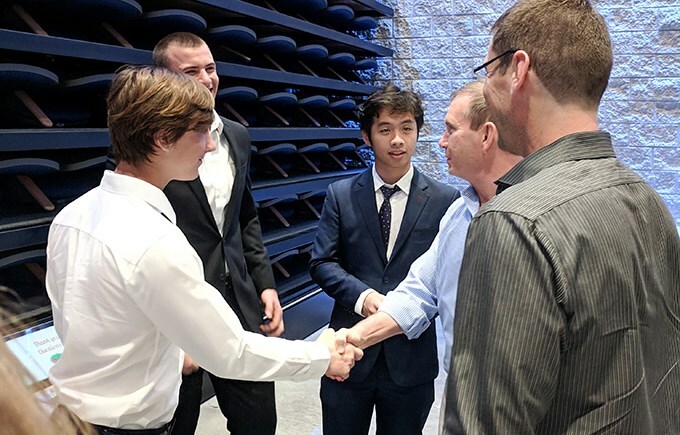 Students end their year pitching their companies to real investors. Our top five teams go to a Final Pitch Event hosted by one of our industry partners where they compete for Best Startup in front of a real VC panel. Students apply the skills and processes learned in Level 1 to real companies in the community. As young entrepreneurs, the class will spend much of the school year assisting various CEOs and Business Owners to solve real problems within their organizations, and by doing so, they will get first-hand knowledge of what it means to own, operate, and manage businesses while applying their entrepreneurial skills to solving real business problems. The remainder of their time will be invested in continuing to build their companies started in Level 1 or launching something new. "I wish there were more programs like this in the school system as this is knowledge that teaches students something that is actually useful in the real world. I think many students or business owners can greatly benefit from this amazing program. I know if this program were available to me when I was a student or even now, I would be a better entrepreneur and owner. I really had no expectations of this program. 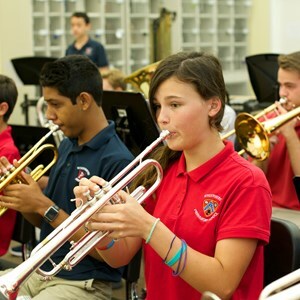 However, I was very impressed with what the program had to offer and how knowledgeable those students were." Students must apply all the skills, failures, and processes learned in Level 1 and 2, and challenge their entrepreneurial mindsets by putting it all to work in a completely autonomous environment. They will be given access to use and manage all the resources built into the program to bring a startup company to market. Students will have access to a full network of market resources and professional mentorship to build a startup capable of competing at a local, state, and possibly even national level and will be responsible to execute a launch to market penetration focused on revenue generation and profitability. "One of the things that distinguishes American business from the rest of the world is the opportunity for entrepreneurship. 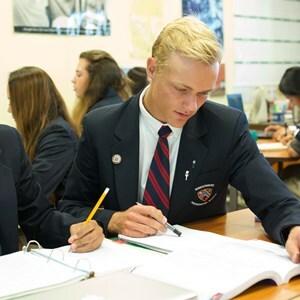 Some of the world's most successful inventions and businesses have their roots here, and I am excited to see Windermere Prep embrace entrepreneurship as part of its curriculum. The earlier students can get exposed to the principles and practice of creating their own businesses, the better prepared they will be when they get out in the real world to pursue opportunities of their own."